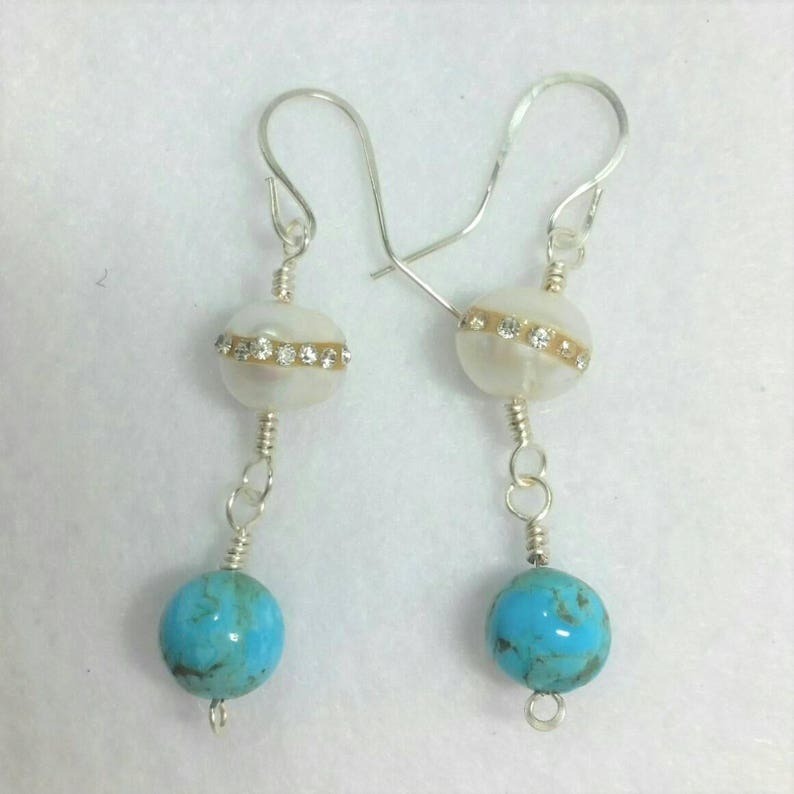 Genuine Kingman Arizona Turquoise and Freshwater Cultured Pearl with inlay Crystals Earrings Jewelry. 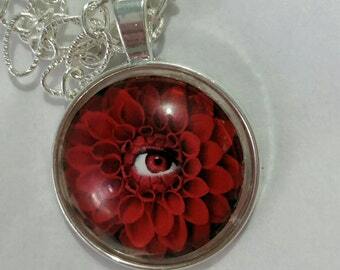 Your choice of 935 Sterling Silver, 999 Fine Silver Plated or non-tarnish Copper and Free Shipping in USA. 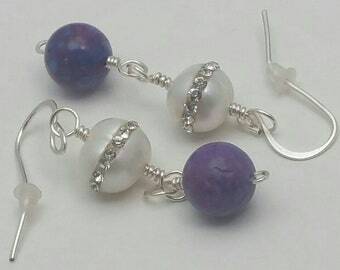 Entirely Handmade Artisan Earrings including the Ear Wires. Great gift Idea for her. This is grade AA that we purchased directly from the mine's operating family where we are allowed to hand pick the strands, cabochons and rough. Others may tell you it is Kingman Turquoise but we know where our's actually came from. The Pearls are from a direct importer from the pearl farms. 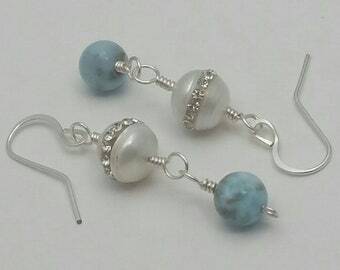 If you are looking for a pair of quality Artisan Earrings for yourself or as a gift, you will not be disappointed. Handmade jewelry wire wrapped design with lots of play and movement. 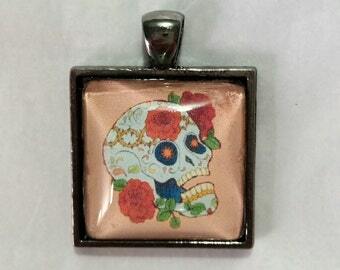 Allergy free earring measure at 2 1/2" x 1/2" Artist Mark Tunis.